Located in Central America, the country which has a quite idyllic climate being spring virtually every day of the year, a capital city having the same name as the country; Guatemala was the recent home for an ITTF Level Two Coach Education Course. 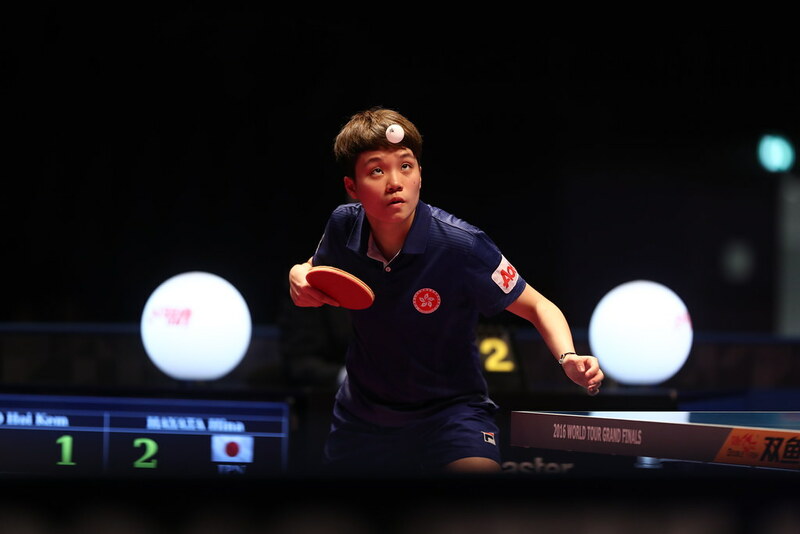 Organised under the auspices of the ITTF Development Programme, in conjunction with the Latin American Table Tennis Union and the Guatemala Table Tennis Federation, proceedings commenced on Monday 4th September and concluded on Saturday 9th September. The expert on duty was Venezuela’s much travelled and vastly experienced Francisco Seijas. Notably, a total of 18 coaches attended, 14 men and four women, travelling from various parts of the country, the accent being very much directed towards promoting youth. The fact that many young people attended, all enthusiastic and eager to learn, was a significant factor and most certainly bodes well for the country that is more often than often than not present at Central American and Latin American tournaments. A most valuable course and one of several that has been organised in Guatemala in recent times under the auspices of the ITTF Development Programme, as the national association strives to raise playing standards as well increase participation levels. Three years ago in 2014 the host nation’s Byron Ventura led an ITTF/PTT Level One Coaches Course, before the following year in 2015 Luisana Perez, like Francisco Seijas from Venezuela, was the expert on duty for a similar initiative but with the focus on women. Later in 2016, Frenchman Cédric Rouleau and Chile’s Marcos Nuñez were the coaches present, whilst also in 2016, Ecuador’s Freddy Almendariz, conducted a Basic Umpires and Referees Course. Overall a very wide spectrum and one from Guatemala and the sport in general in the Central American region of the world can only benefit.